© Meaghan Gardner. All rights reserved. 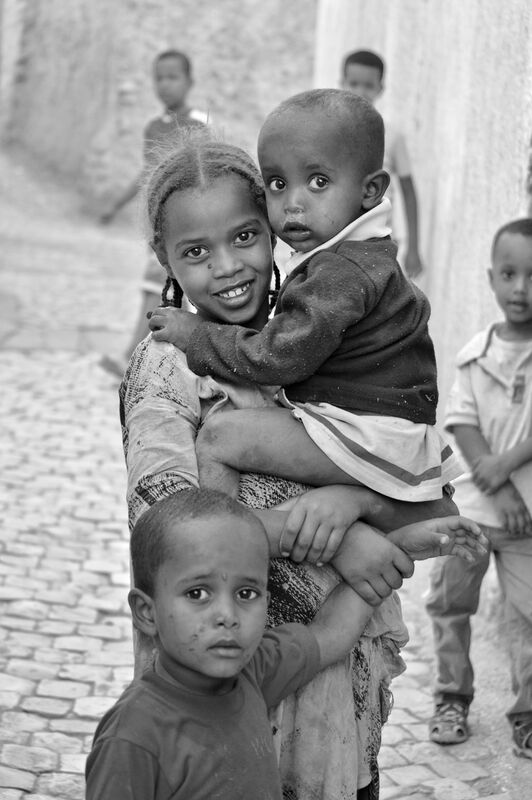 Travelled to Ethiopia and met some of the most amazing, photogenic kids. These were my favourite, they were so fascinated by my camera and kept on begging me to take more pictures! Date Uploaded: Aug. 14, 2018, 2:12 a.m.